Special celebrations are held in Christmas, Lent and Easter. 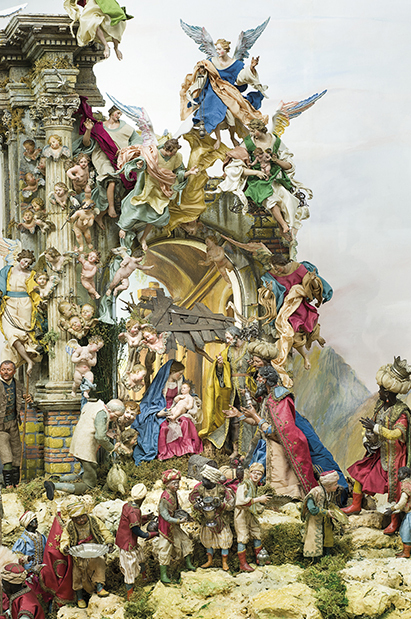 In December a Napolitan baroque Crib is prepared for the public consisting of over 200 artistic figures. 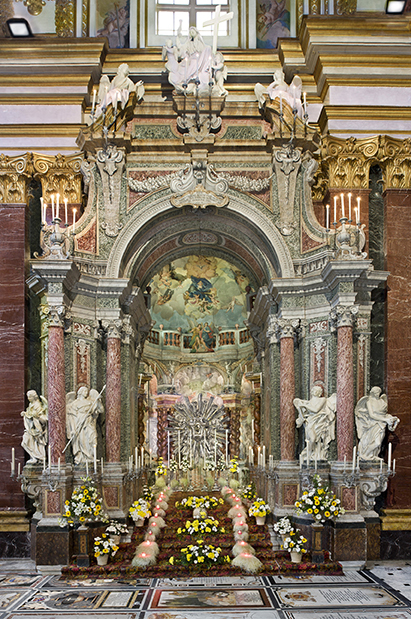 During lent a magnificent baroque Altar of repose with an exquisite silver tabernacle is laid for the exposition of the Blessed Sacrament. Food, drinks, stiletto heels and flash photos are restricted in the Cathedral. The public is informed to enter the Cathedral decently dressed. The Cathedral offers disposable wear for the visitors and appreciates the public to respect such policies.